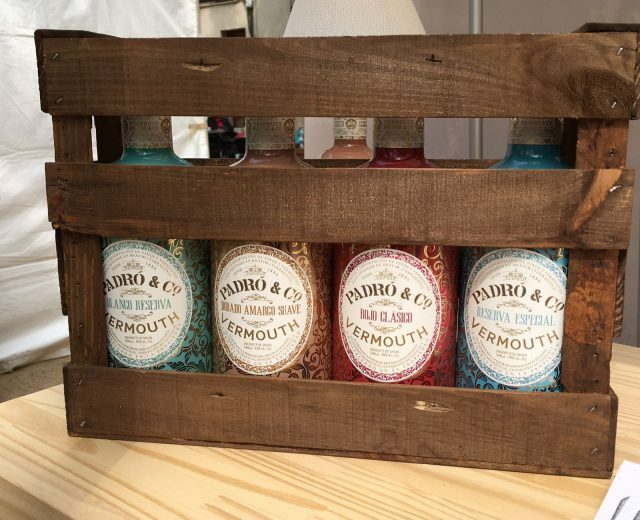 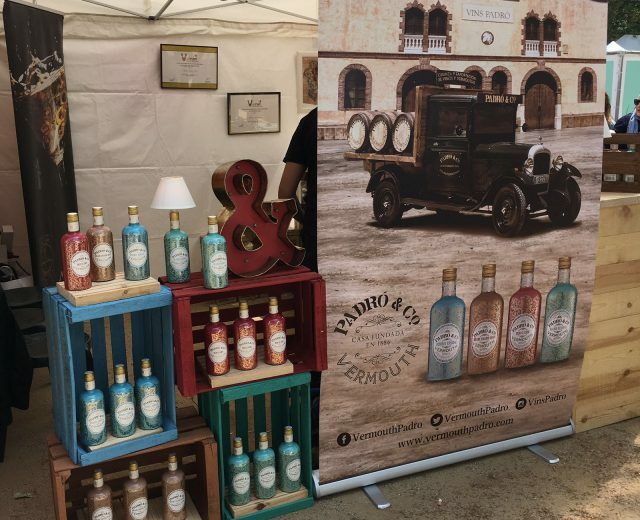 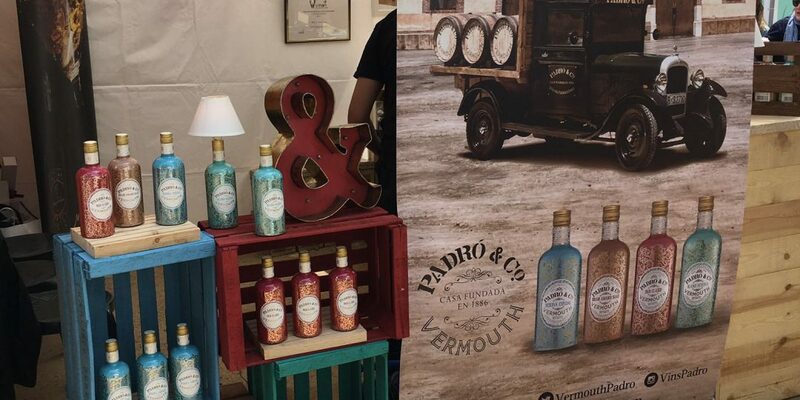 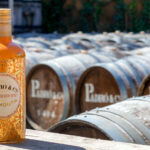 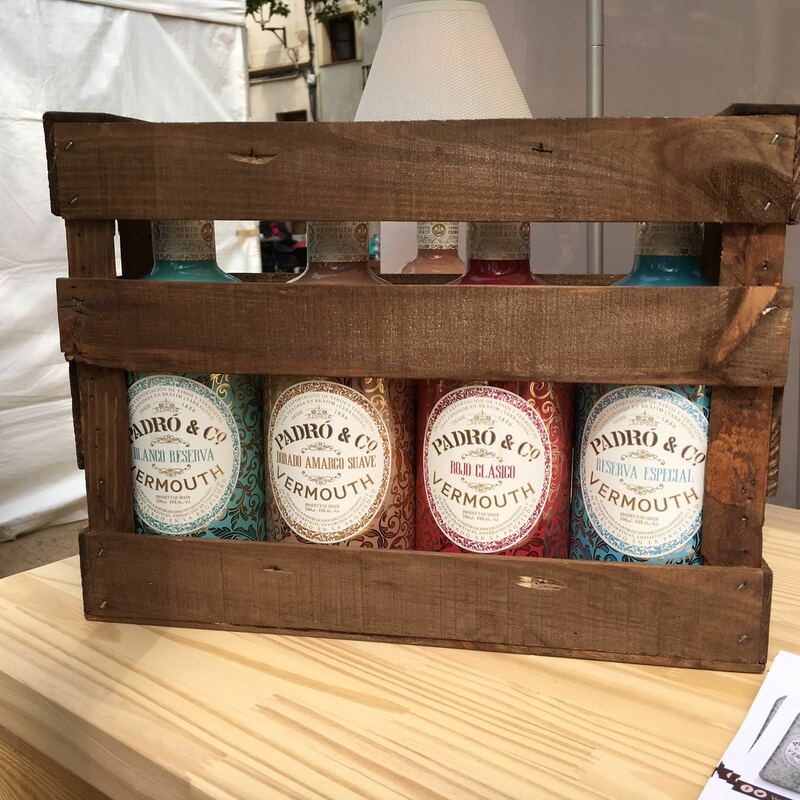 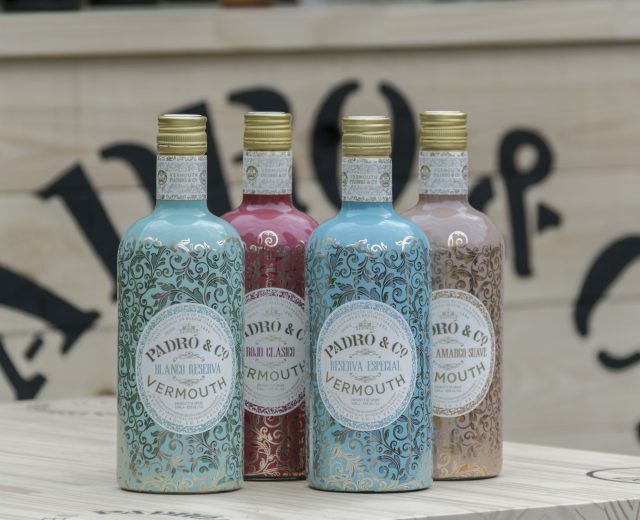 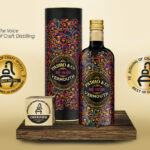 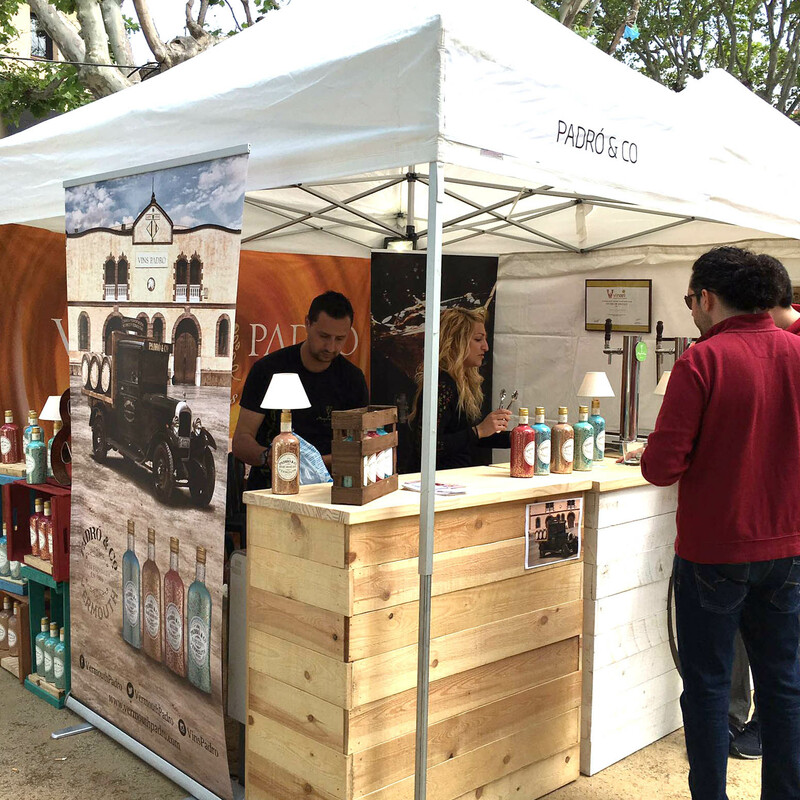 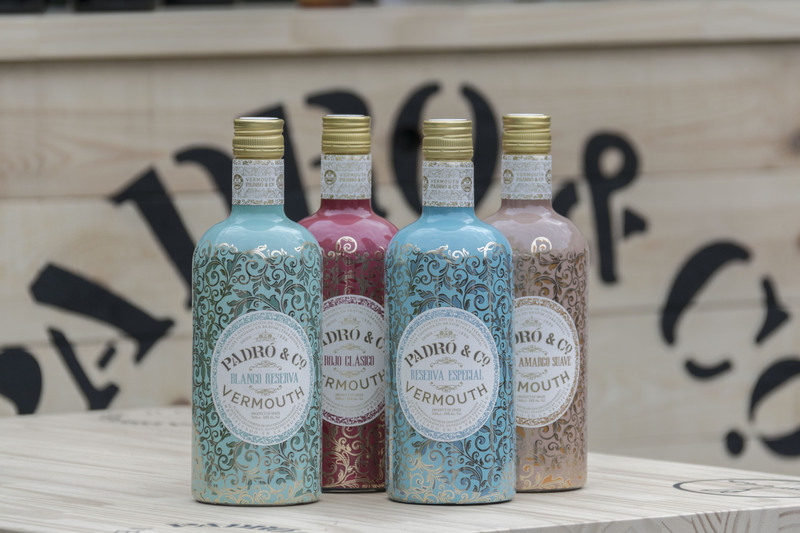 On 28th and 29th May, Sant Cugat, near Barcelona, hosted a lively Vermouth Fair offering tastings, appetizers, live music, workshops and even some master classes. 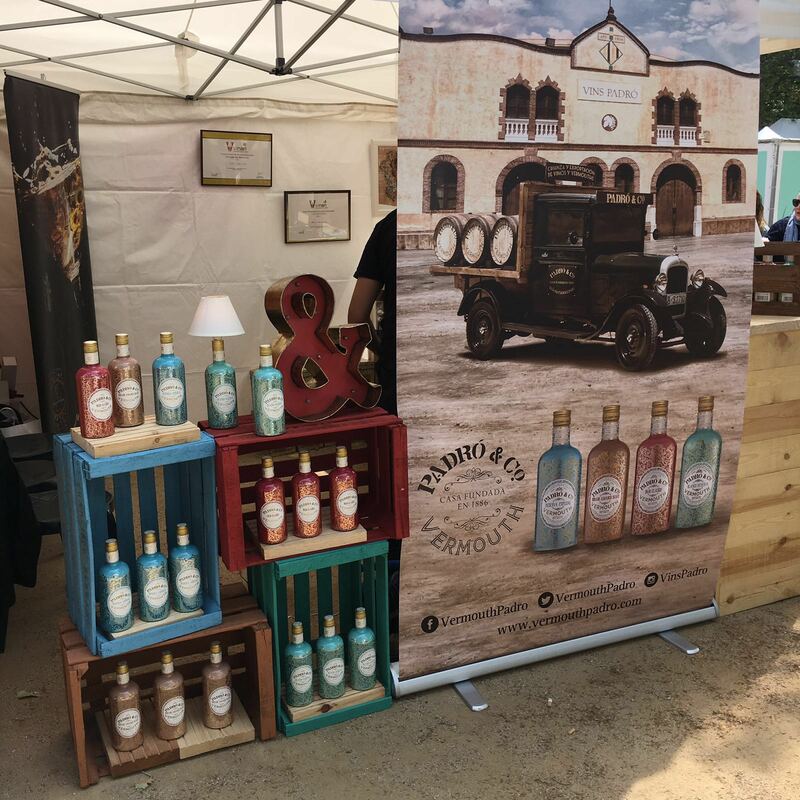 Visitors were able to taste our Blanco Reserva, winner of a gold medal at this year’s Vinari Awards for the Best Catalan Vermouth. 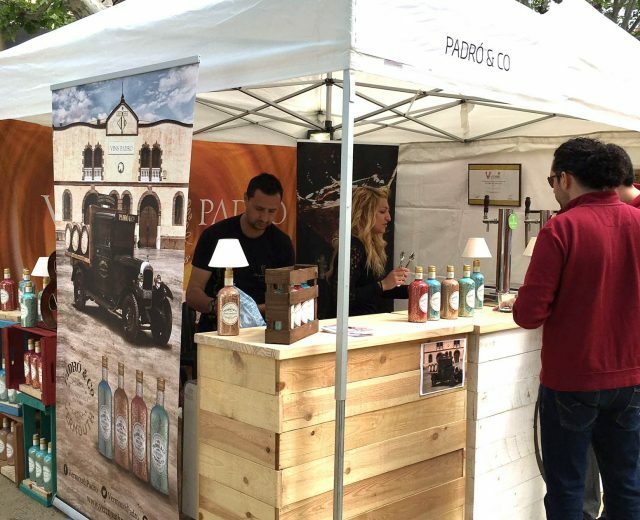 The event was organised by Vadevi (promoters of the Vinari Awards ) and TOT Sant Cugat.